Bahamas? Been there. 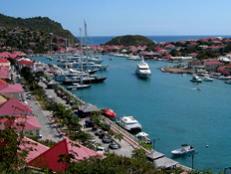 St. Barths? Done that. While dozens of notable islands in the Caribbean serve as winter playgrounds for the masses, several islands under the radar remain obscure due to scant tourism and nominal amenities offered — which, interestingly, is bumping up their popularity. From St. Martin's sister island Saba, run by openly gay council members, to family-friendly Isla Mujeres in Mexico, there's an island for everyone. We rounded up 6 islands to visit now before they're completely taken over by crowds. 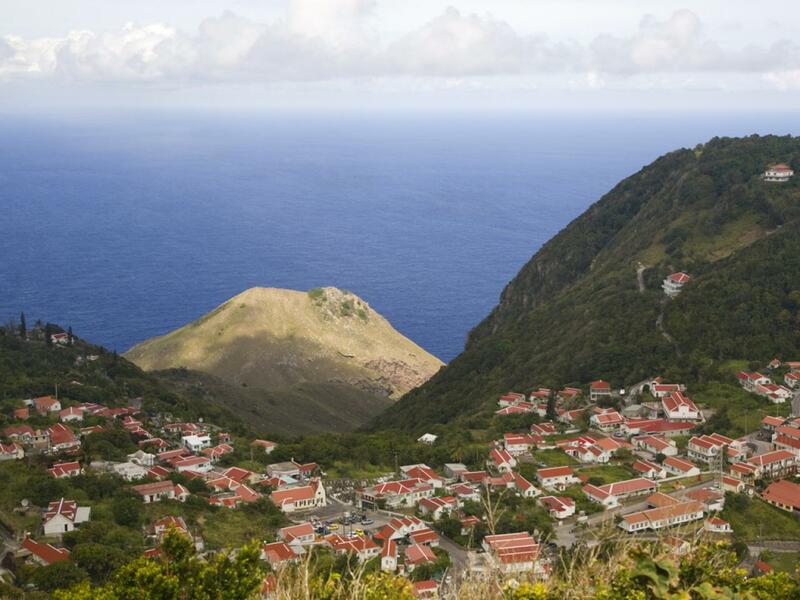 Known for a stomach-wrenching runway built into its cliffs, Saba is nothing like sister island St. Martin. 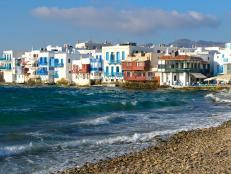 There are only 1,800 residents, a small harbor, 4 villages and not much more. 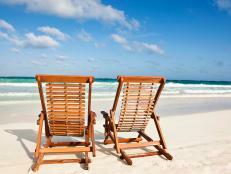 In fact, there are no beaches, shopping centers, casinos or, thankfully, mass tourism. The beauty of the volcanic island is its sprawling nature; no wonder it was nicknamed "Unspoiled Queen." 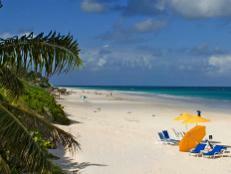 European travelers abound due to the Dutch commonwealth, and the island is becoming a favorite for the LGBT community. The island's commissioner, director of tourism and one member of the island council are all openly gay. Couples of all orientation like to shack up at Queen's Resort (again, "queen" is a curious coincidence), a 12-suite property that is notorious for its timeless appeal, with suites averaging 1,200 square feet. Known mostly for hiking and diving, Saba is all about truly getting away and disappearing in the rolling green hills for much-needed R&R. Not to be confused with the Dominican Republic, Dominica is all about mountains, rainforests and natural attractions. 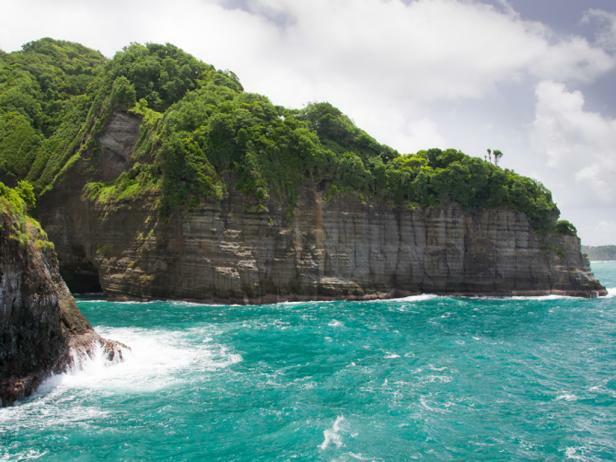 The "Nature Island" is only 298 square miles and home to Morne Trois Pitons National Park. What makes Dominica unique is the 365 rivers that flow throughout the island. One of the most peaceful excursions is a boat tour on the Indian River, which is flanked by mangroves and lush foliage, with its unexpected stop for a cold beer at the Bush Bar. Due to the geothermal activity, plenty of hot springs abound, whether at Wotten Waven or Papillote Wilderness Retreat, which has a garden featuring more than 200 plant species woven into the tropical setting. Snorkelers can head to the black-sand beach at Champagne Reef for exciting underwater adventures or take the 3-mile hike to Boiling Lake, a hot, flooded fumarole at the bottom of a sinkhole. Well-heeled travelers make a beeline to Rosalie Bay Resort, a 22-acre eco-resort that feels like a small village, with 28 spacious, cottage-style accommodations (many oceanfront) and a new, pampering spa. The award for the most underdeveloped island in the Caribbean goes to Barbuda -- and this is a compliment. 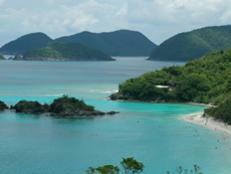 The sister island to Antigua, Barbuda is only 62 square miles, reachable by 20-minute flight or 3-hour boat ride. 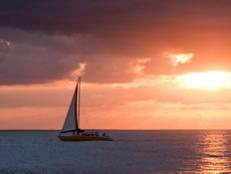 Barbuda is essentially a long strip of sandy beach with the highest point on the island reaching only 124 feet. 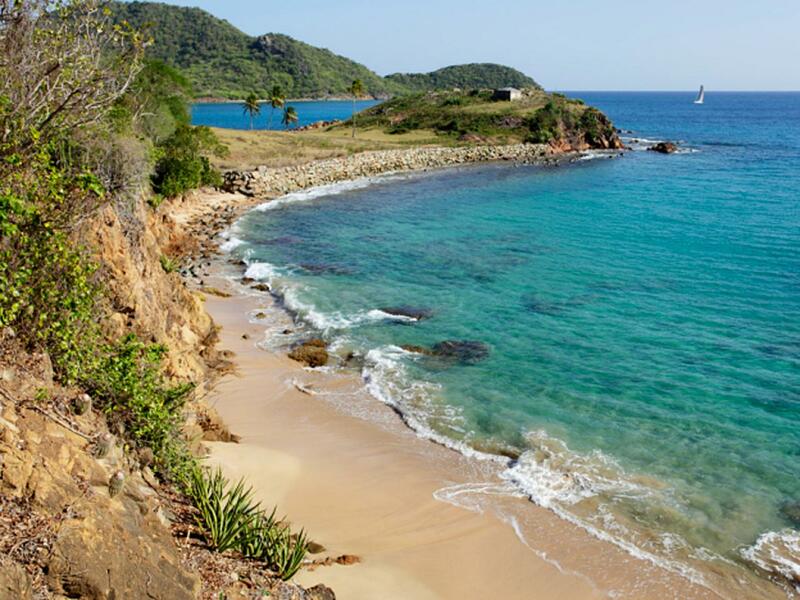 It's so secluded that honeymooners flock here, shacking up at one of two luxury resorts -- Coco Point Lodge and Lighthouse Bay Resort -- which are the only accommodations on the island. On Barbuda, the beaches are the big draw, but there's more to the island than sunbathing. Barbuda is home to the Frigate Bird Sanctuary, the only nesting place for the species outside the Galapagos, and it is also home to Darby Cave, a popular sinkhole with ancient cave drawings. Need to escape from the Cancun strip chockfull of all-inclusive and large-scale resorts? 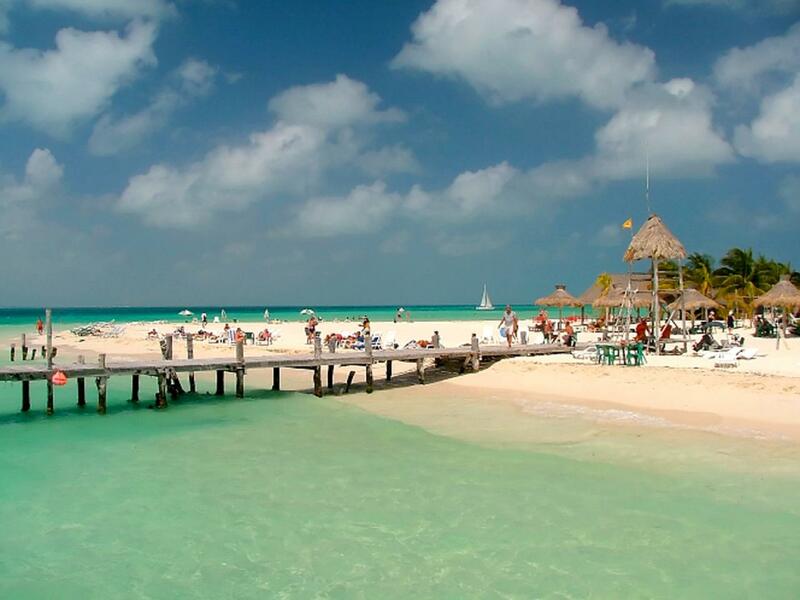 Head to Isla Mujeres. Just 8 miles from Cancun and reachable by ferry, the 4-mile island is a former fishing village that's starting to pander to the adventurous traveler. While fishing is the highlight, visitors can stretch out on sublime beaches in Playa Norte, bar-hop on Hidalgo Avenue, snorkel at the underwater sculpture museum, explore on a golf cart, swim with whale sharks (seasonal) and visit the archaeological site in Punta Sur. 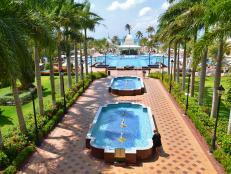 Couples head straight to the all-inclusive, 62-suite Isla Mujeres Palace, thanks to its intimate ambience. Nevis is old-school Caribbean at its best: There are no traffic lights, retail chains or casinos, and monkeys still freely roam. 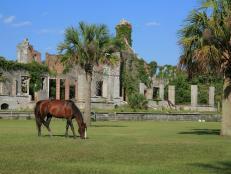 Most of the hotels have been transformed from 200-year-old plantation homes and estates. The entire island is eco-friendly, with the goal of making all fossil-fuel electricity extinct (currently, wind turbines can produce up to 20 percent of the island's power). 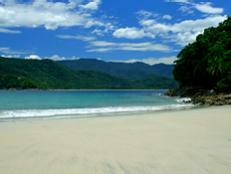 There's hiking, sulfur springs and intimate beaches. But it's the accommodations, all very unique, that give Nevis character. Golden Rock Plantation Inn is owned by American painter Brice Marden, and guests can expect stark red doors, shutters and chairs contrasting with pastel Caribbean colors and an outdoor-garden dining deck with waterfall and views of the Atlantic. 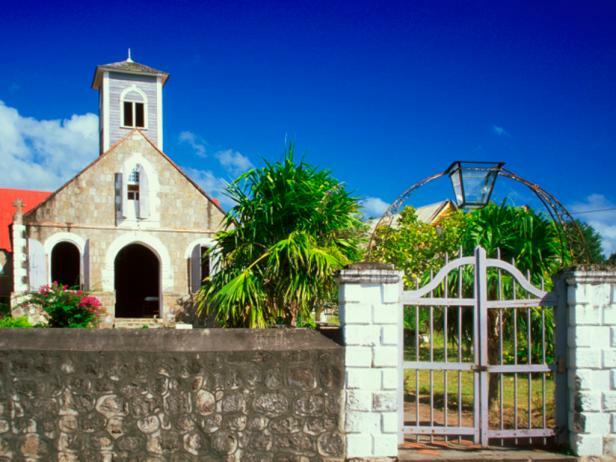 Nisbet Plantation is equipped with 32 cottages spread on a perfectly manicured green lawn with swaying palm trees. Four Season Nevis has bragging rights with a sublime beach and its location steps away from Sunshine's, an iconic beach bar known for its signature drink, Killer Bee. 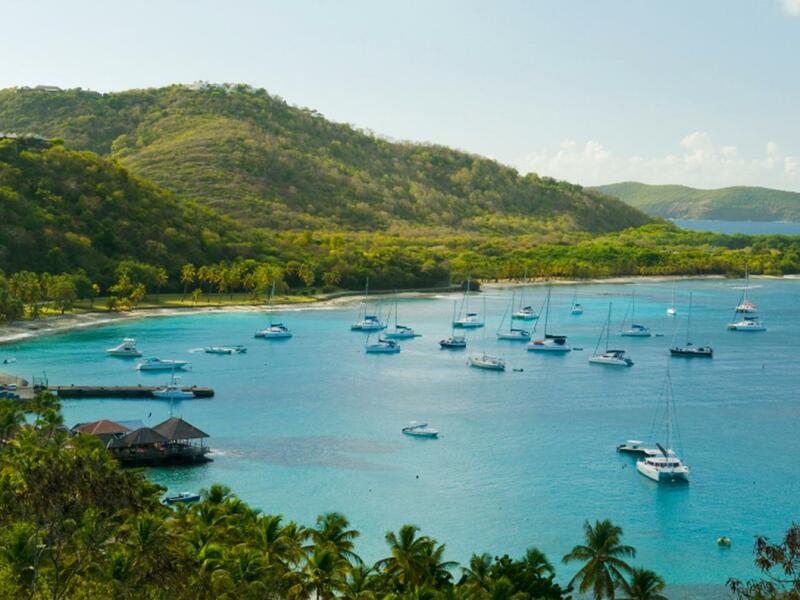 You don't need to be a celebrity to visit Mustique, a private island in St. Vincent and the Grenadines, but they seem to be the most popular guests. The 1,400-acre island (1.5 miles wide and 3 miles long) was created as a sanctuary for the rich and famous -- even Princess Margaret built a home here. But it hasn't stopped well-heeled non-celebrity families from booking, thanks to the intimacy, gorgeous rocky headlands and 9 white-sand beaches. Birders have a field day with the prolific birdlife. There's 100 privately owned villas with 74 residences to rent. Newbies generally stay at The Cotton House, a former 18th-century cotton warehouse and sugar mill, and the only resort on the island with 17 rooms and suites (11 with private plunge pools). Locals and visitors alike congregate at Basil's Bar, known for free concerts. Nightlife aside, there's also an equestrian center, myriad watersports and pampering spas. No wonder 75 percent of visitors are repeat guests.